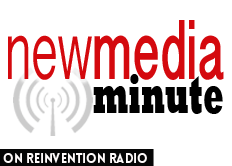 Michael Levitt joins the RR Crew to share his experience at the September 2017 New Media Summit. “Best conference I have ever been to!” he shares. He talks about leaving with bookings in hand, meeting so many people, and his own personal growth as a result of attending.